Return to the gonzo post-apocalyptic world of Umerica with two new titles being kickstarted right now! The Umerican Road Atlas, written by Reid San Filippo and Bob Brinkman, expands vehicular mayhem with new vehicles, classes and feats. It includes more details on the gangs of the Wasteland and beyond. It includes a generator to help you breathe life into your own gangs, as well as a roadside attraction generator for the creation of even more interesting places to die. If you run Umerica? You want this book. Umerica Unnatural, writted by Reid San Filippo and Forrest Aguirre, brings to the table over a dozen new spells; revised psionic rules; eerie new classes; and strange tech, artifacts, and salvage. If you run Umerica? You want this book too. Good thing they are being kickstarted together, and there is potentially more to come (including the adventure combo of Mall Maul/Under Plunder)! Already closing in on its modest funding goal, you have until Mon, May 6 2019 10:00 PM EDT to back the project. 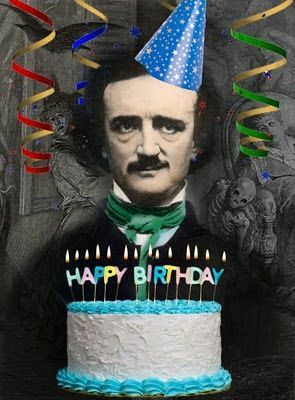 Today would have been the 210th birthday of Edgar Allen Poe. To celebrate, we here at the Sanctum Secorum would like to remind you of our two Poe-centric trips to the Sanctum’s archives. With a new year before us and another “in the books” (see what we did there? ), the Sanctum Secorum has added 2018 to our available bundles of Sanctum Secorum Companions. Each bundle includes every release from the year in question – including specials such as our Free RPG Day Companions and Appendix N(ightmares). Daniel J. Bishop (a longtime supporter and contributor to the Sanctum Secorum) has a write-up about the show over at the Goodman Games site. 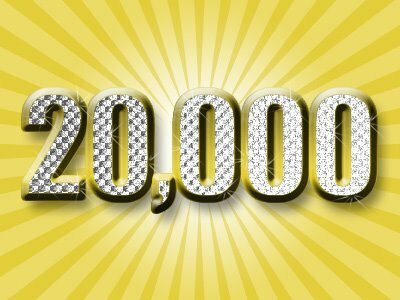 The Sanctum Secorum Companion ‘zine has just surpassed the 20,000 downloads mark! We would like to thank all of our listeners and readers for helping up hit this milestone achievement! Thanks also to all of the writers and artists whose creations have graced the pages of the companion! The gracious efforts of the community have helped shape the companion into what it is today! Haven’t read them yet? Head over here to lay your digital hands on them! Over on Reddit, r/rpg selects a new featured game of the month to shine a light onto in hopes of spreading the good word. 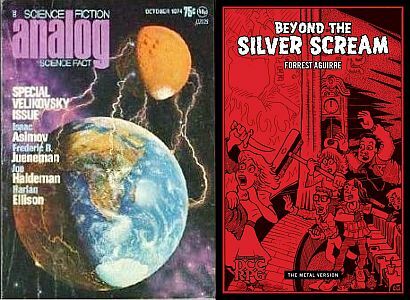 Well, this month is DCC RPG so head on over and share your stories. A number of folks in that subreddit have never played DCC and are encountering it, and possibly our community as a whole, for the first time. Head on over to Reddit and join the discussion.